When’s The Right Time to Inspect Your Moffett Truck? WHEN&RSQUO;S THE RIGHT TIME TO INSPECT YOUR MOFFETT TRUCK? A common or you can say frequent question that we hear from employers and operators revolves around how often should operators of Moffett’s inspect the vehicle they are using in a warehouse. The fact is that proper inspection helps operators to detect all the flaws of the equipment during the pre-operation, detect the maintenance issues to enable optimum operational capability of the lift truck. Regardless of the industry, you work in; forklifts need maintenance frequently to ensure workflow. Are you curious about how often you should service or inspect your equipment? On a daily basis, operators must inspect all their industrial powered trucks, especially if the warehouse operations demand 24/7 use of the forklift. At such times, a wiser decision is to inspect the forklift before the beginning of every shift to pinpoint any mechanical faults and issues that may occur during the previous shift. Keep in mind that inspection of your lift truck has to comply with OSHA standards. In a warehouse, if an operator spots possible troubles and faults earlier, he should report it to a supervisor at one to tag out the lift truck. This is an important step because it prevents simple problems from escalating to bigger ones. At once, the truck should go under repair and maintenance. For forklift maintenance, OSHA has some specific guidelines. The first step is to detect a faulty machinery and consider it not safe for operations until addressing the issue. The maintenance aspect should be under the supervision of a certified professional only. The overall task of forklift maintenance should not be perplexing one. Simply following OSHA standards will ensure that you prevent further issues. If you are able to stick to these tips, then you stand a better chance to ensure that your vehicles work in the best order and remain in the best condition. 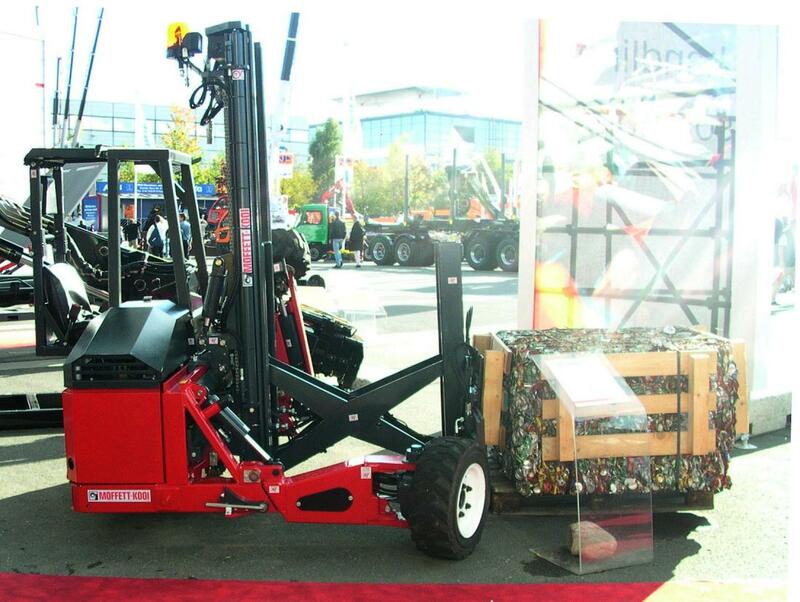 We hope that we have given you the best answer on how often you should inspect your Moffett truck. If you have any more question and questions, do not hesitate to contact us, and we will try our best to respond to you right away.